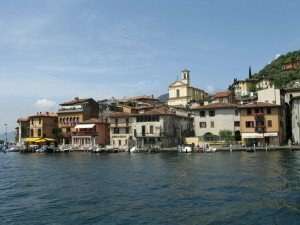 A few kilometers from Zone is situated Lake Iseo. Lake of a thousand facets, really different from the others, too small to be big, too big to be small, simple and picturesque, gentle and wild. 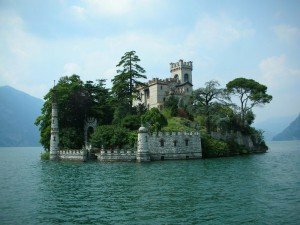 Indeed a romantic lake, loved by poets and painters set in a beautiful frame of mountains, with the charm of its water and the variety of plant species that surround it, creating a landscape that changes as a play of light and color. The weather is mild and the summer is gentle, with constant breezes, even in autumn and winter sunny days are numerous. 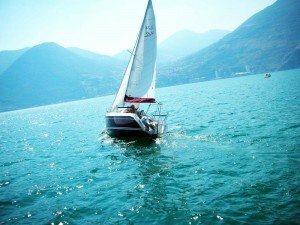 Lake Iseo offers itself as a destination for pleasant trips by boats, to discover a nature really enchanting. At the center stands Monte Isola, the name says it all, it is an island and a mountain, but does not say that is the largest lake island in Europe, an island of fishermen, full of olive trees and a little bit secluded, far from the world, where the ancient art of drying fish in the sun hasn’t been lost, and still fishing nets are handcrafted and small wooden boats built in boat yards. North and south, the two islands of Loreto and St. Paul are the valets .Nice to explore and discover the coastal towns, rich in memories of an distinguished past and rooted traditions: A stroll through the narrow streets of the historic centers of a medieval appearance. A little mundane, as they say, but of a rare beauty. 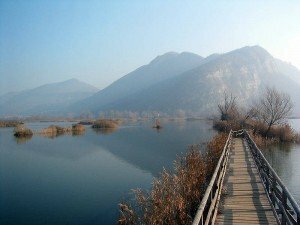 The Peatlands of Sebino is located in the southern part of Lake Iseo and is a nature reserve of great importance to the natural environment and the ecosystem of the province of Brescia.